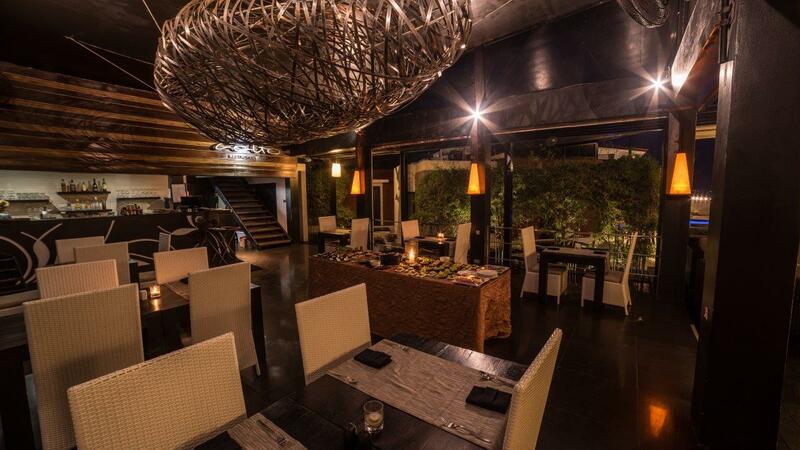 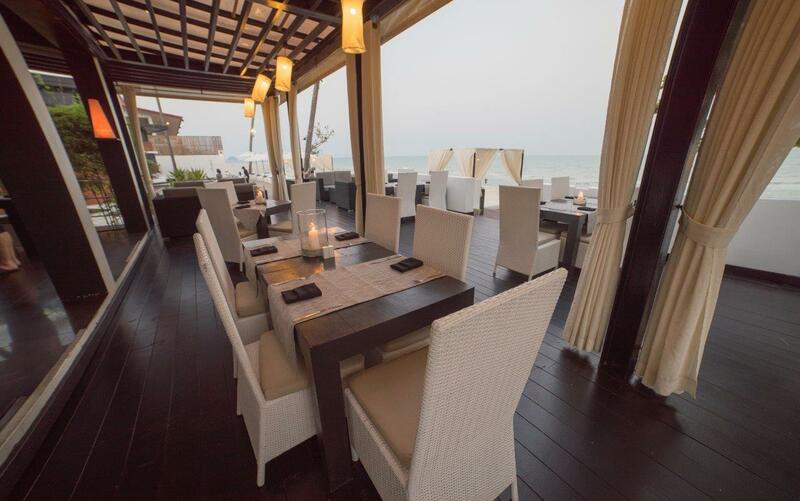 At Aalto Restaurant you will enjoy a beach-side dining experience that offers a stylish and romantic ambience. 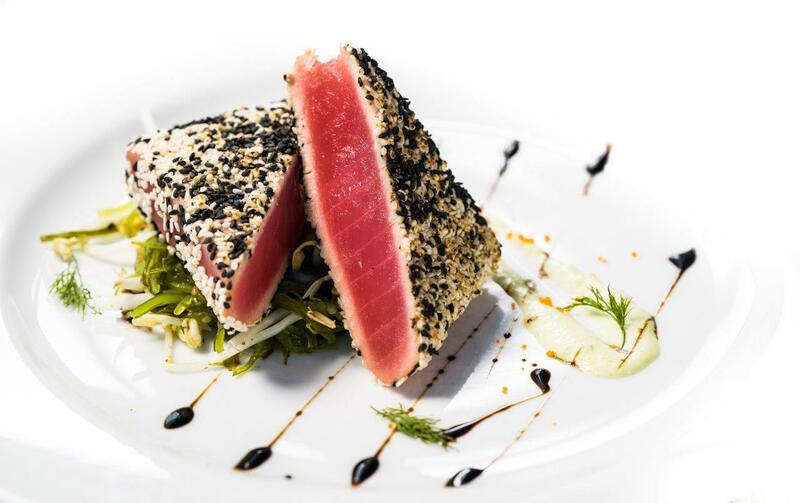 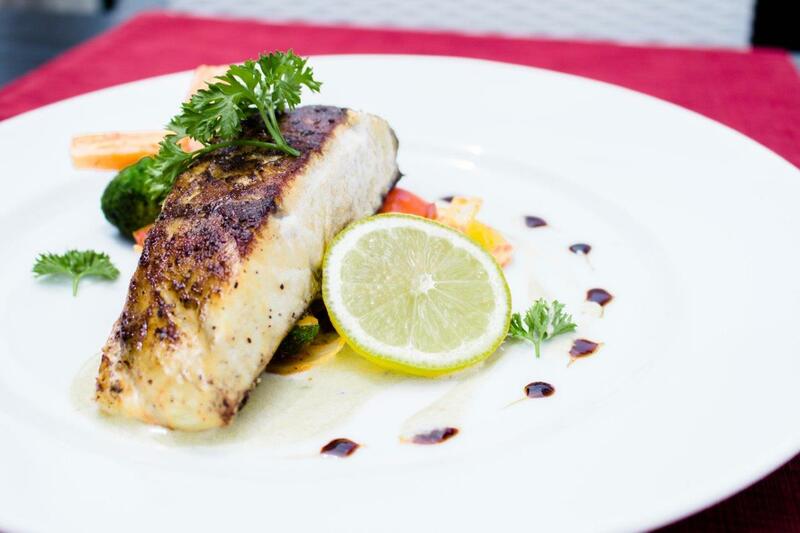 The restaurant dares to create new food experiences influenced by Euro-Asian fusion cooking and also prepares classic European and Asian dishes made with top ingredients and fresh seafood that is delivered daily. 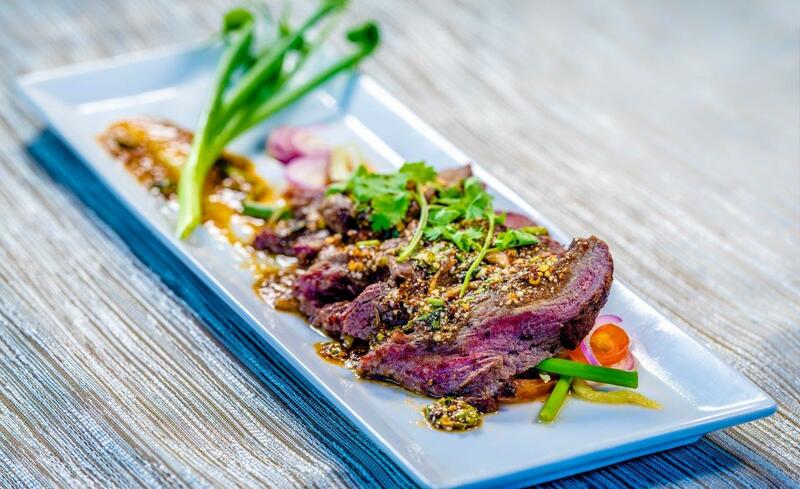 Aalto Restaurant has been a home for various guest chefs from different backgrounds and nationalities and this has given influence and variety to the menu. 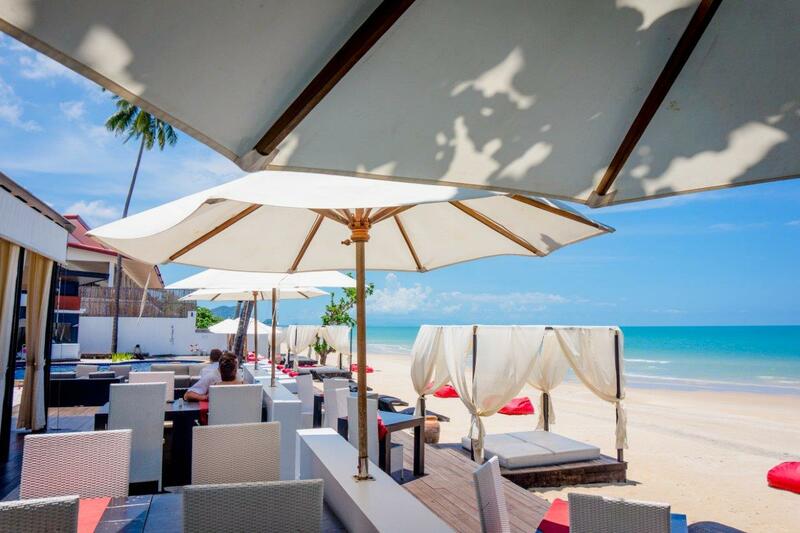 Guests are invited to relax in the laid-back ambience of beach BBQ with live reggae music or to enjoy Thai dancing shows with traditional Thai dishes. 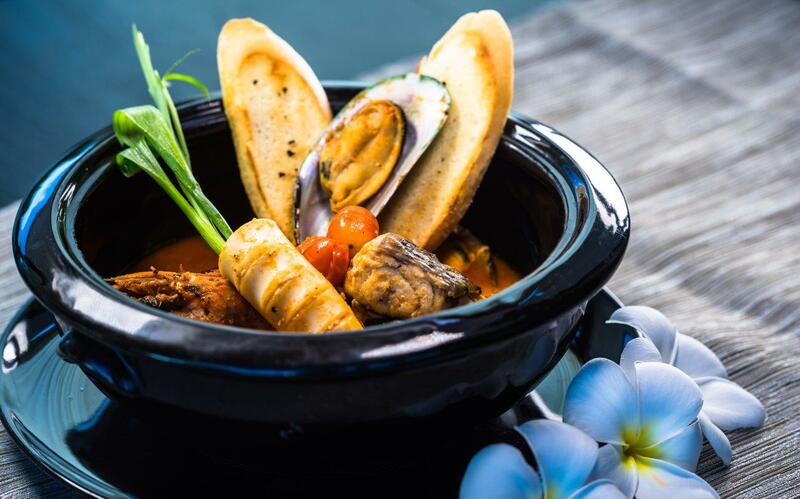 Aalto Restaurant also provides the perfect setting for a private candlelight dinner on the beach for honeymooners and romance seekers.